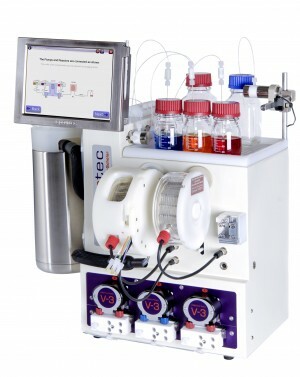 Vapourtec has recently sealed a deal with GPE Scientific to distribute the SF-10 lab reagent pump across the UK and Ireland, opening up new commercial possibilities within wider laboratory settings. 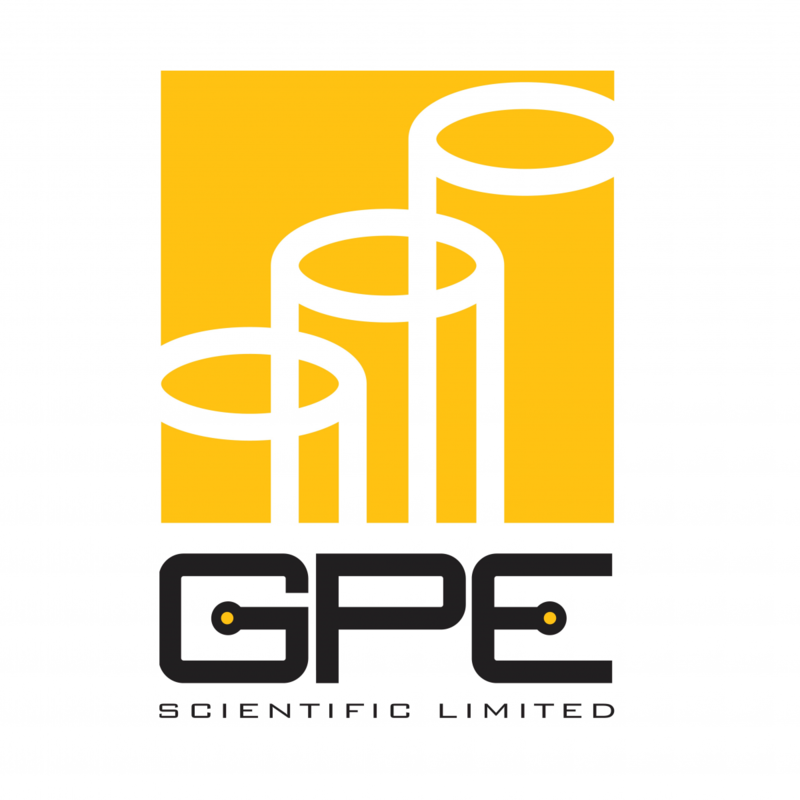 Based in Leighton Buzzard, GPE Scientific Ltd was established in 1962 and is a leading distributor and manufacturer of laboratory equipment for the industrial, laboratory and research markets. GPE Scientific Sales Director Kevin Doyle commented: “We’re delighted to have partnered up with Vapourtec to promote the SF-10 – a revolutionary laboratory pump that has applications beyond that of flow chemistry. 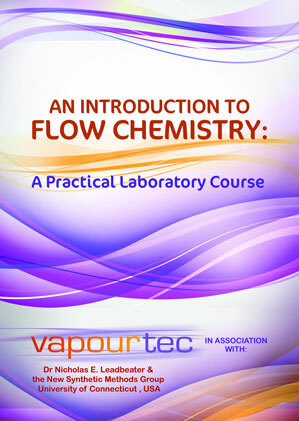 We see this being a popular choice for laboratories across the UK and Ireland”. 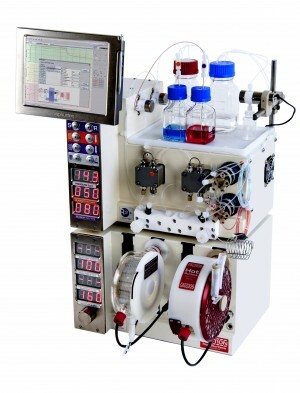 The SF-10 is a versatile, self-priming, laboratory pump designed for use in applications ranging from dosing reagents and gases to operating as a laboratory pump pressure regulator.